Android 7.1 includes a lot of new features, some of them specific to the Google Pixel (the Pixels launched with 7.1), but some also available to any devices running the latest version of the OS. The Nexus 6 has received new builds as well, but they're still Android 7.0-based, likely updating the aging handset to at least the latest security patch. The builds for the Nexus 6 are NBD91S and NBD91U. Updated driver binaries can also be found here. If you're coming from the developer preview, you may have noticed that these new builds are actually an older version than the currently-available preview build. As a result, attempting to sideload them on a device with the latest developer preview will fail. This likely means Google will have to roll out an OTA update specifically to devices in the beta program, so we'll be on the lookout for that. The official Google blog post announcing the update is live. 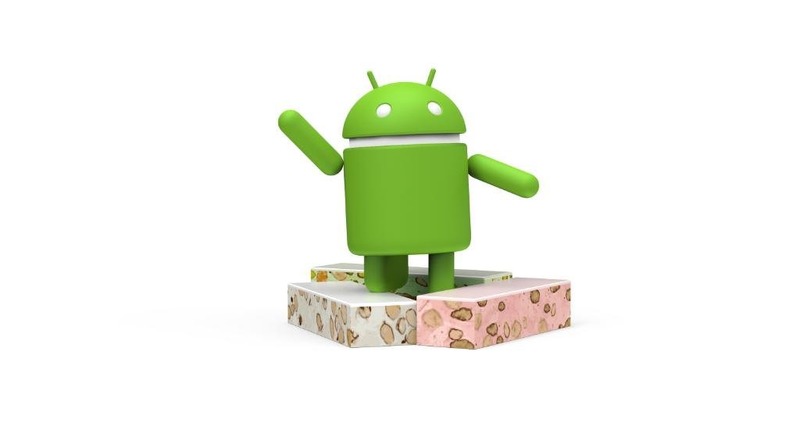 In it, Google confirms that, yes, the Nexus 6 will get Android 7.1.1 as originally promised, and that devices in the Android beta program will receive an OTA to the release version of Android 7.1.1 soon. There's also an official post on the Android Developers Blog.